1. "Finally Free" by Rend Collective :: This song encompasses so much of what I'm experiencing in my faith journey right now. And, really, Rend Collective's "More than Conquerors" could make the list this week too. 2. 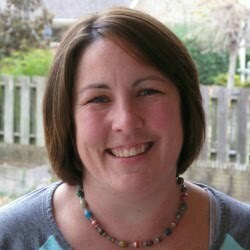 Sharing my family's story :: It's been such a blessing to see how telling our infertility and adoption story, which ultimately was a faith journey too, has encouraged others, even people I don't know. 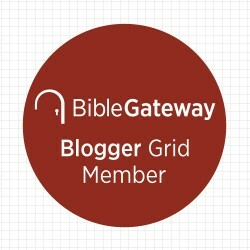 I shared an excerpt at Circles of Faith this week. You can find links to other excerpts and reviews here. And it's still on sale for just 99 cents at Amazon because God redeems even in the cold, dreary seasons. 3. Amazon. Everything about Amazon brings me joy. This week I got my second Prime Pantry shipment. The box contained applesauce, dryer sheets, lots of grape Propel, toilet paper, and Zip-locs. The prices were the same or less than what I'd pay in the store. Amazon also keeps up with what percentage of my box I've filled as I shop. And then the items showed up on my front porch. Totally worth the $5.99 shipping (that was free last time, so watch for deals!). I also stream TV shows and movies, listen to music, and get free two-day shipping (or credits if I choose the no-rush option!) for my annual membership. And there's a deal on Prime membership today! Instead of $99, you can pay $72. This is for new subscriptions only. What are you waiting for? 34. Ongoing text conversations with dear friends // 35. Stopping for ice cream at Culver's while it's snowing out // 36. Wild Kratts Live as school field trip. When we returned the permission slip a couple months ago, my kids know the show. After our sickly December, they have their favorite episodes. Silver lining of sickness. 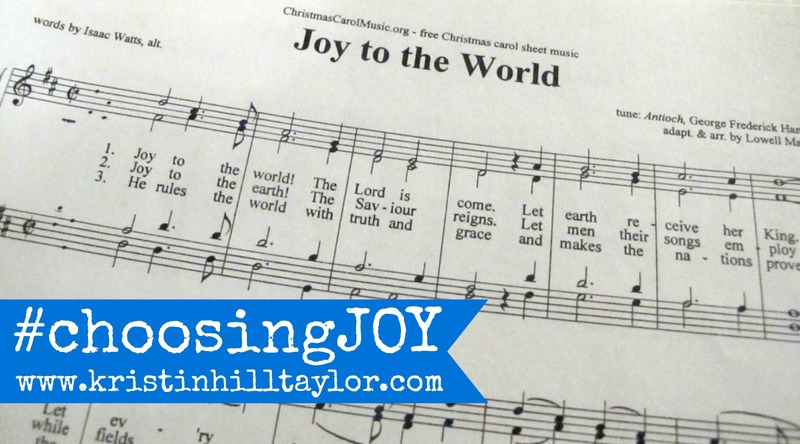 How have you been #choosingJOY this week? Read other JOY-related posts and Joy to the World (Vol. 1). Want more stories? 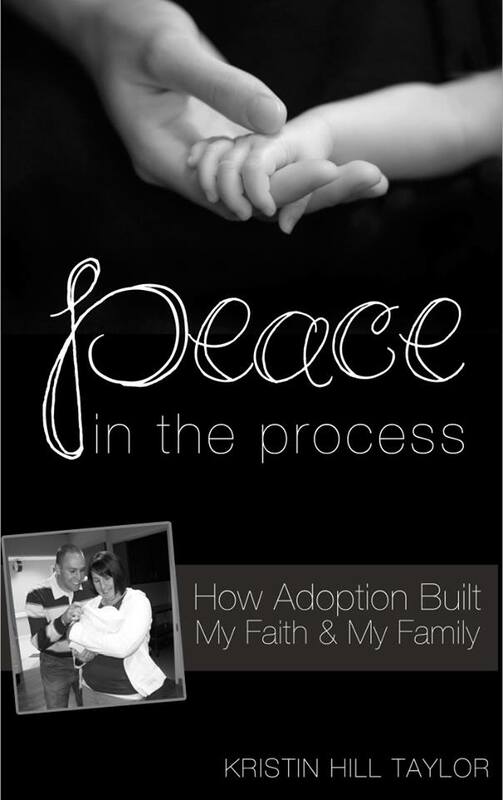 "Peace in the Process: How Adoption Built My Faith & My Family" is available on Amazon. Like me on Facebook, follow me on Twitter, peek into my life on Instagram, follow 152 Insights at Bloglovin', or subscribe to receive "Insights in Your Inbox." This post contains affiliate links.